Nothing's sweeter than ending a fabulous meal with an exquisite dessert. 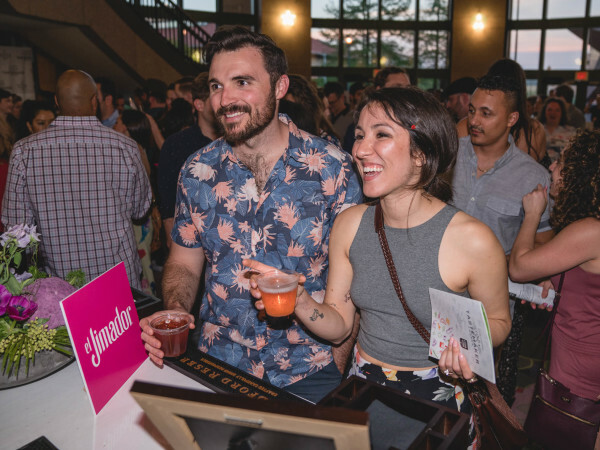 The 2017 CultureMap Tastemaker nominees for Pastry Chef of the Year represent the sweetest piece of Austin's food and drink scene. Meet the nominees below, and join us at our big event on April 19, where we'll reveal the winner. Bristol-Joseph was already baking cookies, cakes, and pies as a young boy in Guyana. At 17, he moved to attend culinary school then practiced his trade all over the city. Bristol-Joseph eventually moved to Arizona to work with chef Kevin Fink, who he later followed to Austin to launch successful new restaurant Emmer & Rye. Bristol-Joseph experiments with seasonal ingredients to craft a menu that’s full of surprises, and he doesn’t keep items on the menu long. He may take away the best dessert you’ve ever had, but he’ll wow you with something new that's equally intricate and satisfying. Culinary school was a no-brainer for Calhoun, who attended a high school with a magnet program for cooking. "Pastry piqued my interest in a different way, and it was much more difficult to learn," Calhoun says. He moved to Austin in 2008 and has worked in big restaurants such as La Condesa; Uchi and Uchiko; Sway; and Lenoir, where he crafted desserts to complement the restaurant's focus on hot weather food. 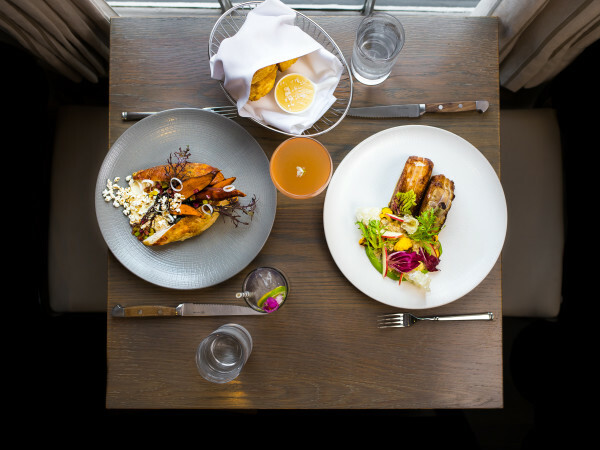 Recently, Calhoun transitioned into the roll of chef at Aviary Wine & Kitchen. Mary Catherine Curren met her husband, chef Drew Curren, during culinary school in New York. 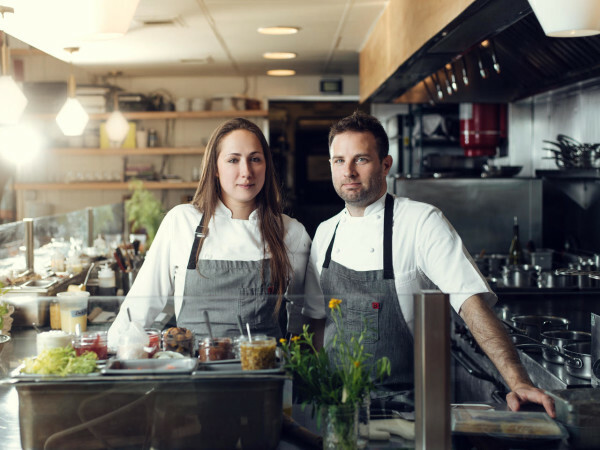 The couple returned to her hometown, where she crafted desserts at Zoot, until the couple launched 24 Diner. Mary Catherine is now the creative mind behind the desserts and pastries for all Elm Restaurant Group establishments (24 Diner, Easy Tiger, Italic, and Irene’s), as the group’s executive pastry chef. She designs desserts that allow the local and seasonal ingredients to shine. Unlike our other nominees, Love didn't attend culinary school. With a brain like a sponge — and no fear of asking questions — she trained on-the-job at bakeries and restaurants. She loves creating something out of a pile of ingredients. “It’s extremely satisfying to look at the word puzzle of what’s in season and build a dessert program out of it,” Love says. Her current dessert menu at Dai Due ranges from refreshing lime and fresh mint sorbet to a delicate grapefruit shortbread tart. Wildly celebrated Sawicki incorporates unusual flavors into desserts that work surprisingly well. The Argentinean native attended the Culinary Institute of America in New York and moved to Austin in 2009 to open La Condesa. 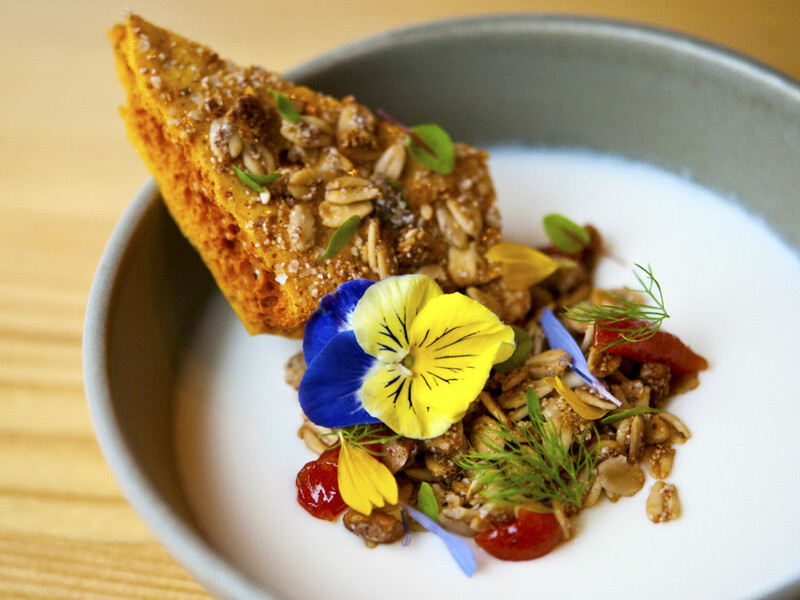 In 2012 Sawicki, was one of Food & Wine magazine’s best new pastry chefs, thanks to her use of herbs, chilis, corn, and tropical fruit to give classic desserts a Mexican influence. She is currently the executive pastry chef and partner of Launderette and Fresa's Chicken Al Carbon. Pastry is the vehicle that allows her to integrate her two great loves: food and art. She likes to makes desserts that “pull at diners’ heart strings,” like her famous birthday cake ice cream sandwich at Launderette. Other innovative creations, such as the sunflower tart with blue cheese, pine nuts, rosemary, and salt and pepper ice cream, are on the menu.